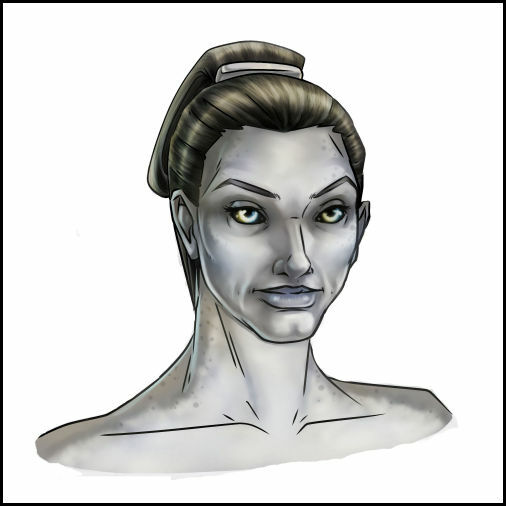 *It is documented that Fee Banto was pregnant by Fitax Kul (a scheduled male born to the Primary Ixo Kul and Uta Banto–also Fee’s maker) when implanted with the donux created from her and Fusa Kul’s patch, in 2185. Oligax remains unable to determine a viable percentage of Sofita Kul’s kermatic makership because of amalgamated-recombination. The typical chromosome recombination that separates and identifies the DNA of siblings (like Fusa and Fitax & Fee and Fitax) underwent amalgamated-recombination when the engineered donux (Fusada Kul) fused to the wall of Fee Banto’s makodux, along with the naturally fertilized donux (Sofita Kul), and did not consume the naturally fertilized donux (a natural result of dual-pregnancies in the free-birth era). A singular Gen-Code was issued to Sofita and Fusada Kul, with a differing alphanumeric; as their primary genetic marker ties them 92% to ancestor Ixo Kul.